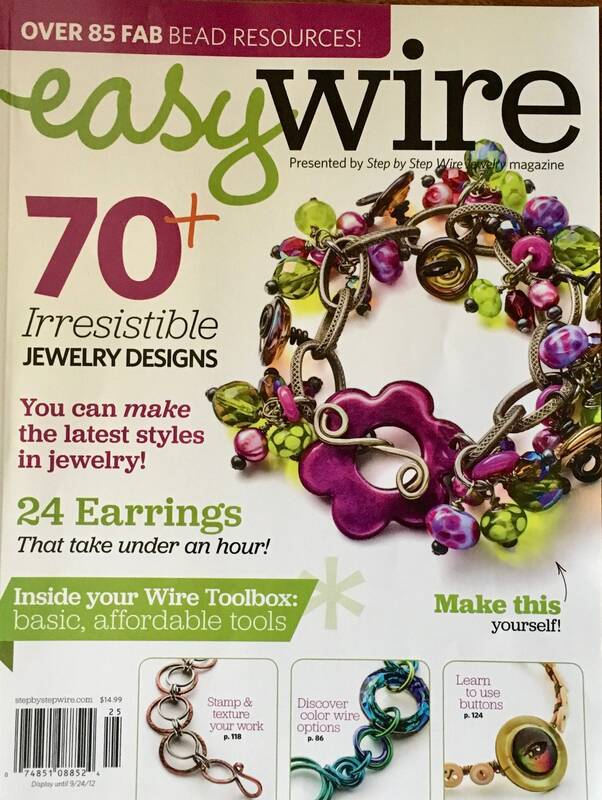 In this 2012 annual issue of Easy Wire Magazine you will find instructions on 70 plus irresistible jewelry designs, including 24 earrings that take under an hour, plus more. 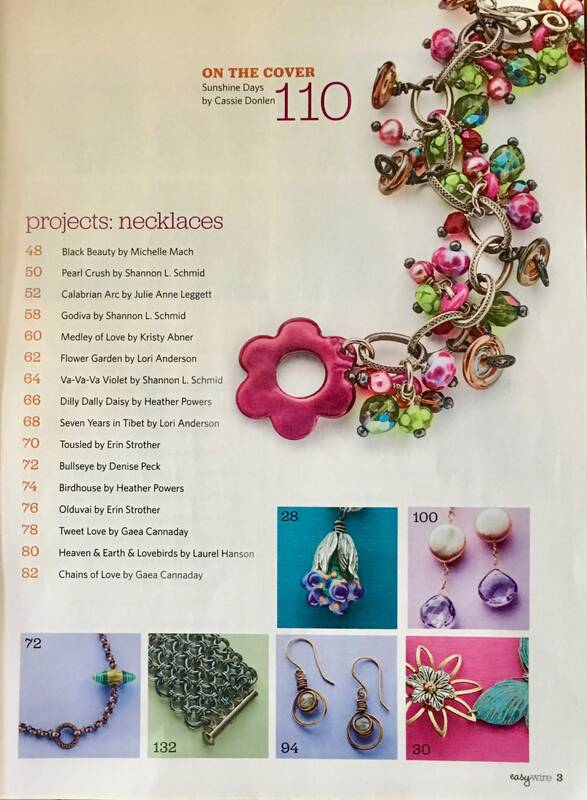 The second and third images of this listing show the table of contents. 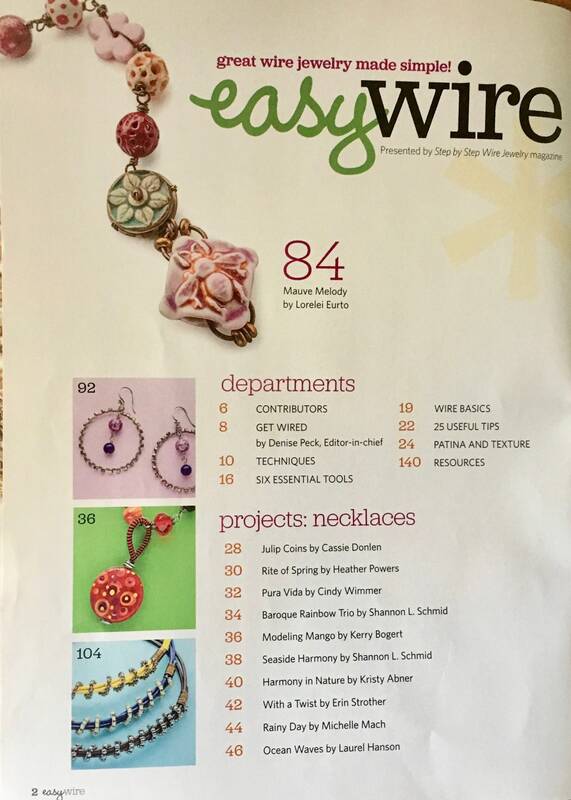 Besides projects in this magazine, you will find wire basics, techniques and tools and other articles to inspire your designs. Love this WHOLE Mag!! Thank you!